There are many work-at-home photography jobs for beginners and experienced artists. It's simply a fun and easy way to pick up extra cash in your spare time. Photographers are able to showcase their skills and build a portfolio. In this list I have included a variety of freelance opportunities for experienced artists and photographers. Avanti Press – Avanti Press is a greeting card company that recruits freelancers to both write and contribute artwork/ photography for them. To be considered for a work at home position, you must send them samples. Shutterstock – Shutterstock is a photo stock company that hires Image Reviewers to work from home in multiple countries. The ideal candidate must have a great eye for photography. You are also able to contribute and yearn anywhere between $0.25 to $28.00 per image download. SnapWire – Snapwire is a company where mobile photographers are connected to business clients. They will only accept mobile photography, royalty-free. Clients will log in to Snapwire and either choose to buy photos or request a photo shoot. Leaf Group – This company contracts freelance photographers nationwide. 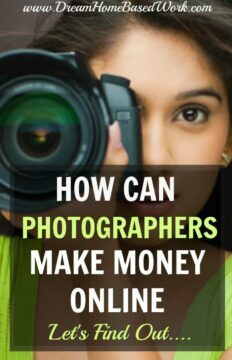 The pay is on the low side, but is a genuine way for you to showcase your photography skills and get paid. Airbnb – Airnab is a company that recruits freelance photographers to take creative photographs in your area. Obeo – This company mostly deals with home photography. You must look professional and be a self-motivated individual.ly. Look Better Online – This company pays photographers to take profile photos for dating websites. OnSource – You are paid to take photographs and capture videos with OnSource. Payments are made every two weeks for every assignment completed. PR Photos – This company pays you to capture photographs of celebrities. You will get compensated for each sale. 123 Royalty Free– This company allows anyone to sign up and sell their photos online. You will simply upload your photo and if someone purchases, you will receive 50% of the sale price or subscriber download. Cricket Mag – Cricket Mag will allow you to black and white images photos. They pay between $10 and $250 per photo. Photo Spin – Submit your images and every time someones download it, you will get up to 50% of the revenue your work. Palm Press – Palm Press accepts unique photos all year round on special occasions (birthday,Valentine's day, Christmas, etc.) for their greeting cards. 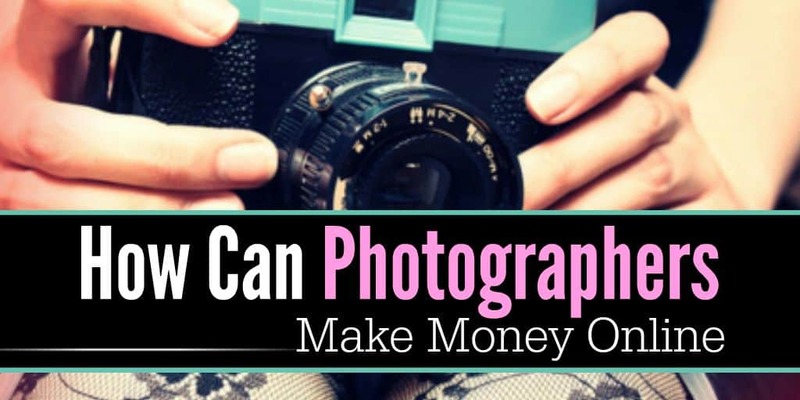 Are you making money with your photography skills? Feel free to share any opportunities for those looking for work in the photography industry.